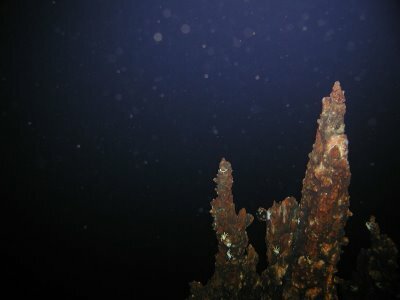 Scraping high value minerals from the bottom of the sea is moving ahead with Neptune Minerals' (LSE:NPM)announcement that will be starting their next survey project off New Zealand. 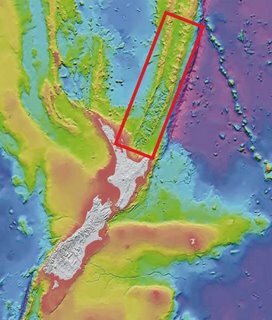 Neptune has contracted Geo Subsea based in Bergen, Norway for high resolution mapping and geoassay in Neptune's permitted area north of New Zealand. 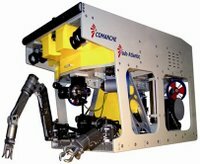 They have a Comanche ROV included in the survey team with depth capabilities to 3000 meters and the ability to collect samples up to several hundred kilograms in size. They are going after SMS, Seafloor Massive Sulphides, which are very rich deposits of minerals on the seafloor. The deposits are formed from superheated volcanic materials spewing from deep within the Earth into the ocean through channels called 'Black Smokers.' When the hot liquids hit the cold water on the bottom of the ocean they form vast fileds of mineral laden suphides. Neptune is not alone in moving forward with subsea mining. Earlier this month Nautilus Minerals (TSXV: NUS.V) announced that they had contracted with Canyon Offshore, now part of Helix Energy Solutions Group, for assay work in their Solwara prospect off of Papua New Guinea. After mapping and identifying targets, they will begin drilling test holes later this year with two new drilling ROV's currently being built by Perry Slingsby. SMS deposits have a much higher yield of metals minerals than land-based deposits. Should the mining operations pay out as expected, the seafloor mining industry will easily rival land mining for production. That was just a cover story. The Glomar Explorer was actually used to get to the underwater UFO bases.